Taekwondo master and educator Jim Langlas presents seven simple but powerful principles from the martial arts tradition to help teens build happy, healthy, successful lives. All of us have room in our lives for these simple but powerful ideas. The world is full of happy, productive people who live by these principles every day. Today’s teens may not be considered warriors by the standard definition, yet consider all of the daily challenges they deal with: homework, stress, arguments with friends, disagreements at home—not to mention figuring out who they are and what they want out of life. How can teens find peace and happiness when they’re conquering these challenges and dealing with life’s responsibilities? 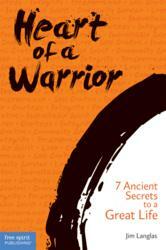 Author Jim Langlas, an educator and Taekwondo master, shows 21st-century students how to apply 6th-century wisdom to their lives in his book HEART OF A WARRIOR: 7 ANCIENT SECRETS TO A GREAT LIFE (Free Spirit Publishing, $15.99). Heart of a Warrior presents seven simple but powerful principles rooted in the long tradition of Taekwondo and also tied to modern character education: courtesy, integrity, perseverance, self-control, indomitable spirit, community service, and love. 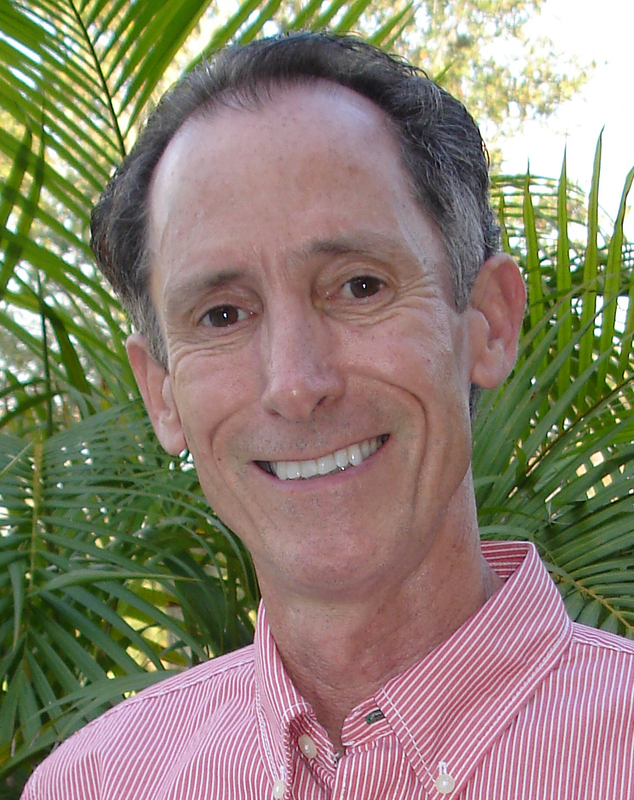 Breaking each of the seven principles into four fundamentals, Langlas explores them through a mix of storytelling of traditional master/student tales from the Hwarangdo and stories from the warrior’s path—writing from Langlas’s own former students, who describe the ways in which they’ve applied these principles to their own lives. For teens, each chapter contains “room for reflection” questions designed to spur discussion, contemplation, and action. Classroom teachers can also use these questions as writing prompts. A 13-page leader’s guide at end of the book offers tips for teachers, coaches, youth group leaders, and others on how to use the book with teens. The guide offers additional questions, exercises, activities, and ways to explore each principle individually or as a group. “To be a modern warrior, you do not have to train in the martial arts or study ancient philosophies,” Langlas says. “All of us have room in our lives for these simple but powerful ideas. The world is full of happy, productive people who live by these principles every day.” Heart of a Warrior shows readers that anyone can use these ancient secrets to live with greater peace, confidence, and joy—in the dojang, the classroom, and beyond. Headquartered in Minneapolis, Minnesota, Free Spirit is the leading publisher of learning tools that support young people’s social-emotional health and their educational needs. Free Spirit’s mission is to help children and teens think for themselves, succeed in life, and make a difference in the world. For more information, visit http://www.freespirit.com.